Ashley and Daphne are Secondary 5 Normal Academic students struggling to cope with the expectations of their parents, the demands of society, and their own self-imposed standards. 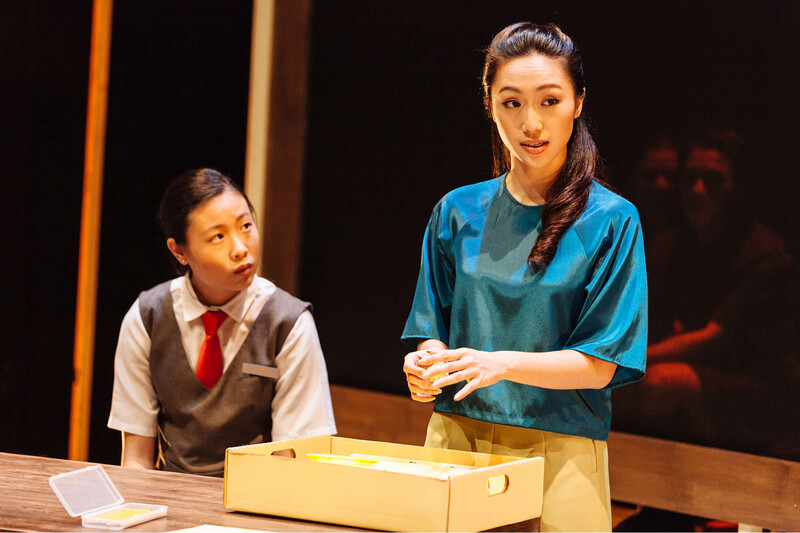 Can their new teacher, the idealistic Sarah Hew, find a way to help them? The education system tries to build people up – but what happens when it breaks people down? 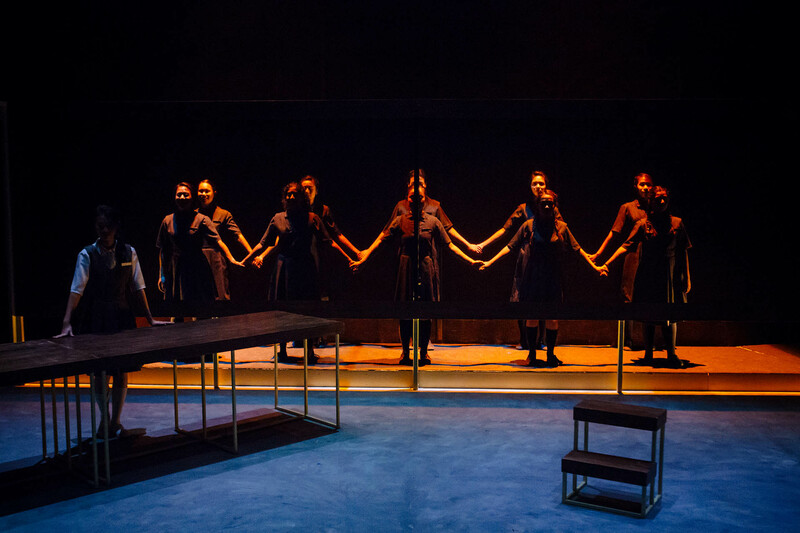 Sharply written and profoundly affecting, Normal explores the world of students who have fallen through the cracks. 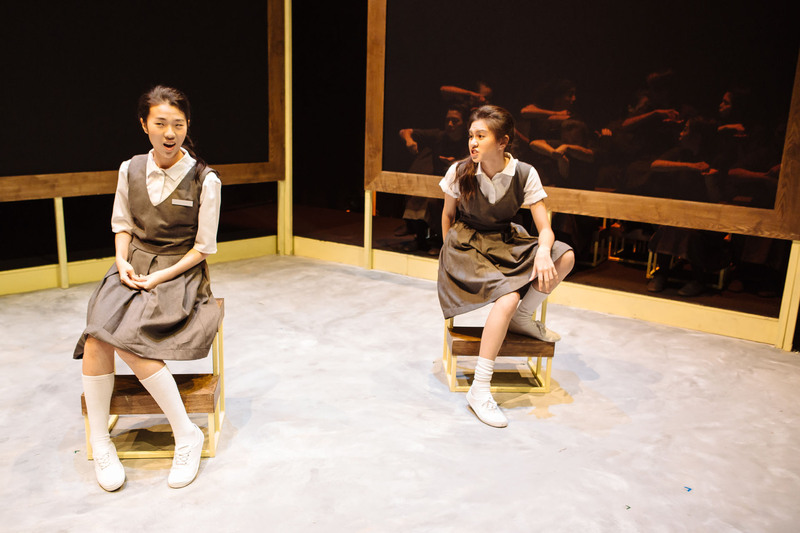 In this powerful new work, acclaimed playwright Faith Ng shows how tensions boil beneath even the most ‘normal’ of Singapore schools. 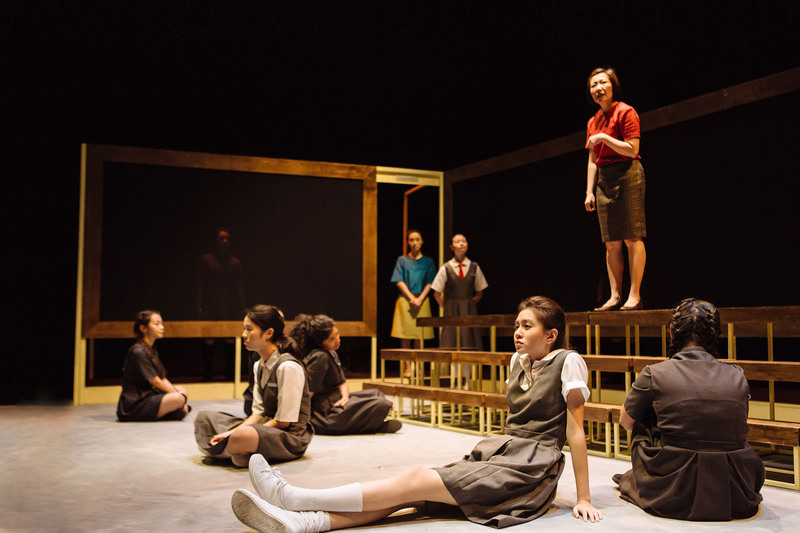 Anchoring the play on performances by young student-actors was an inspired decision by director Claire Wong. 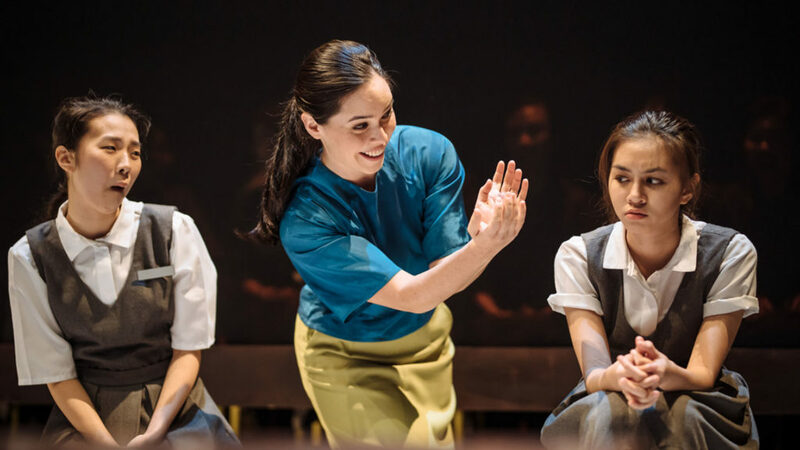 The raw, defiant energy that [Claire] Chung brings, the thoughtful quiet turns of [Audrey] Teong, and however intermittently, the prim-and-proper ice princess presence of Lim Shi-An (as prefect-with-a-dark-secret Marianne) gives Normal undeniable touches of innocence, vulnerability and authenticity. 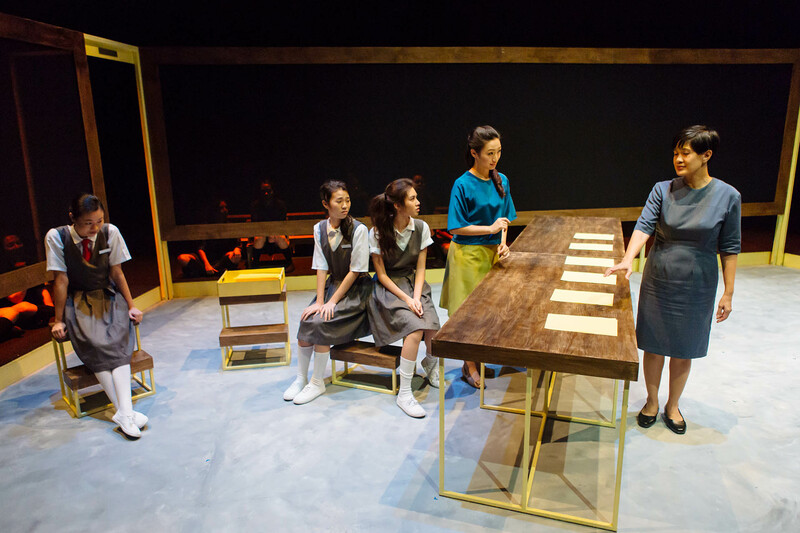 Director Claire Wong's choice of having an ensemble cast of school girls was a particularly brilliant stroke too. They were the soundtrack of sorts to the piece, adding colour to the story with sounds that ranged from girlish natter in between lessons, Co campfire songs, the school bell and even a ticking clock.